Beyond Disabilities: Olivia Malachy. 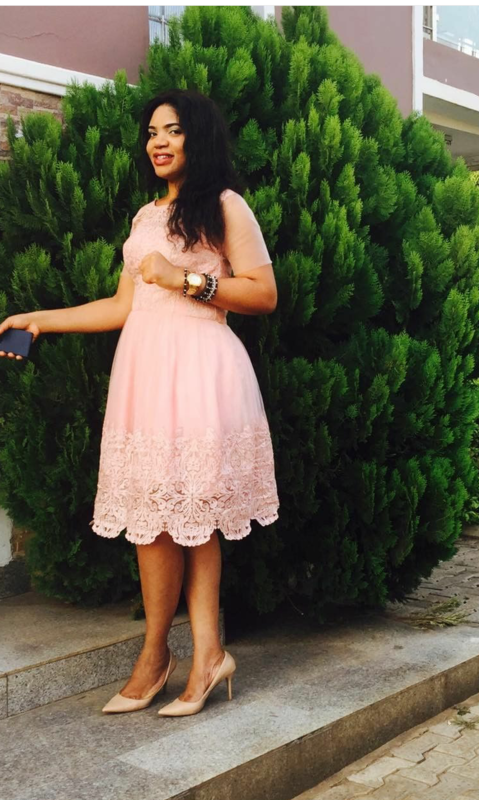 Her left hand was amputated after an accident in Owerri. She is a motivational speaker. Olivia has shown that there is ability in disability. 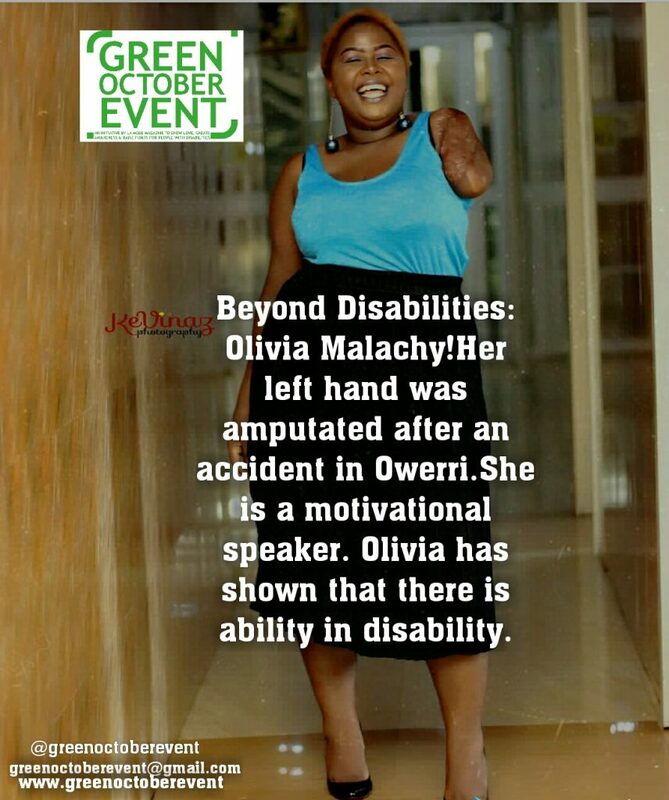 Come October 1st 2018, at the prestigious Oriental Hotel, Olivia Malachy among other personalities who have shown that there is ability in disability will be given a special recognition award. This is a call to serve humanity and promote the well-being of persons living with disabilities.